O’Connor is your go-to source for custom appliqué designs and apparel in the Charleston, SC and Hilton Head, SC areas. 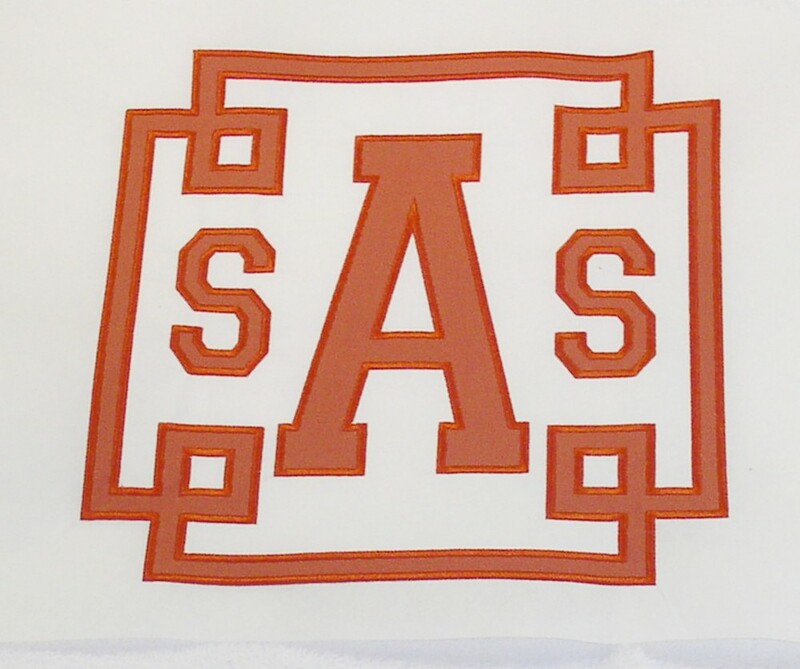 We specialize in making custom appliqués with sizes ranging from 1/4" to 16". Call today to add an elegant touch to pillows, duvets, blankets and more! Appliqué is a great way to add a personal flair, business logo or other custom image to your fabric items like clothing, caps, blankets, handbags and more. The process involves applying layers of laser cut fabric that are stitched into your item to keep it in place. Custom appliqué is a terrific alternative to embroidery. Utilizing large cuts of fabric instead of sewn threads, this is a great option if you are looking to save money while getting a high quality product. It’s perfect for businesses, teams and schools who want a professional look as well! 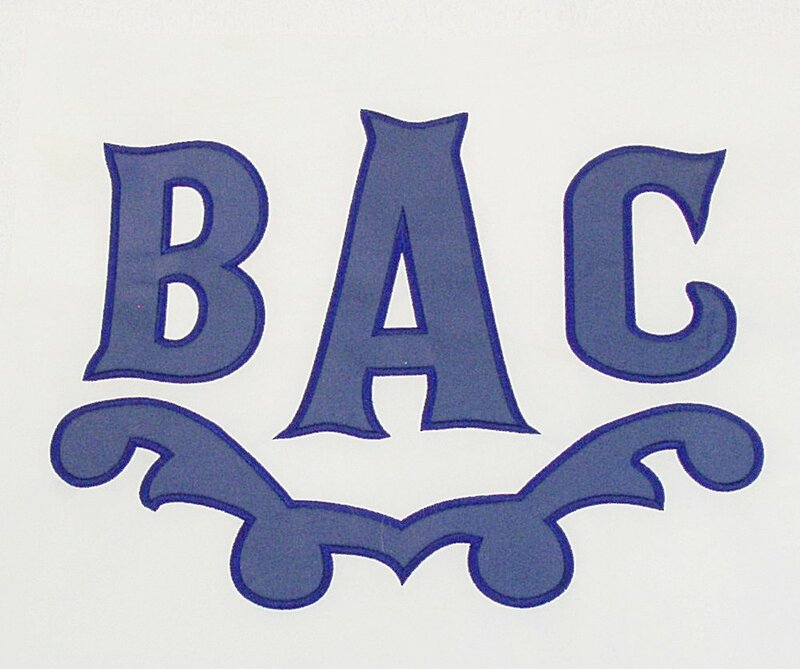 We have been the area’s premier provider of custom appliqué designs and apparel for over 15 years! We have all the necessary equipment to produce custom jobs in-house, and we leverage our deep experience to produce the best results for our customers with each job. We are wholly dedicated to service and deliver excellent results in a timely fashion. We can produce a wide range of custom appliqué designs and are partnered with several great apparel suppliers to provide high quality clothing and other items. We look forward to working with you! View some samples of our monogram and logo appliqué work above, and get in touch today. Choose your favorite design, or set up a consultation with us to discuss a more custom job. We can handle most custom appliqué orders. Just give us a call, and we’ll be happy to work with you to get what you need.